In the exploding world of citizen science, hundreds of thousands of volunteers are monitoring climate change, tracking bird migrations, finding stardust for NASA, and excavating mastodons. The sheer number of citizen scientists, combined with new technology, has begun to shape how research gets done. 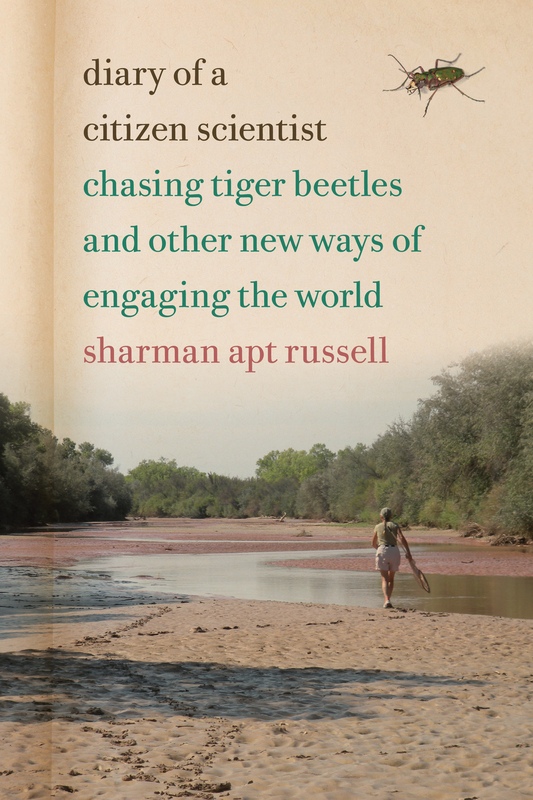 Diary of a Citizen Scientist is a timely exploration of the phenomenon of citizen science, told through the lens of nature writer Sharman Apt Russell’s yearlong study of a little-known species, the Western red-bellied tiger beetle. In a voice both humorous and lyrical, Russell recounts her persistent and joyful tracking of an insect she calls charismatic, elegant, and fierce. 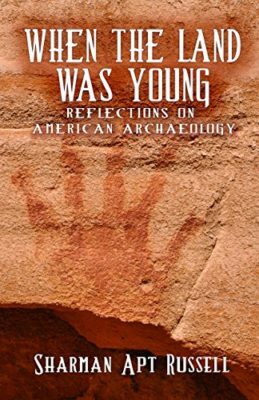 Patrolling the Gila River in southwestern New Mexico, collector’s net in hand, she negotiates the realities of climate change even as she celebrates the beauty of a still-wild and rural landscape.